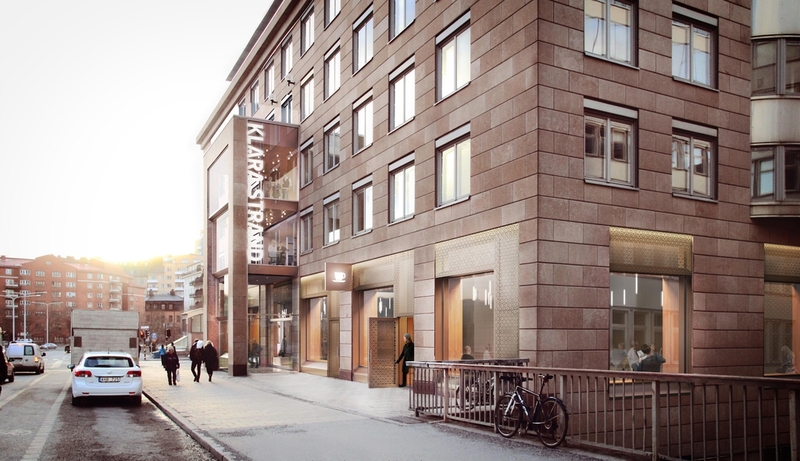 Finland — Kildare Nordic Acquisitions S.à r.l. has gained title to the minority shares in Technopolis and Technopolis shares will be delisted from Nasdaq Helsinki. 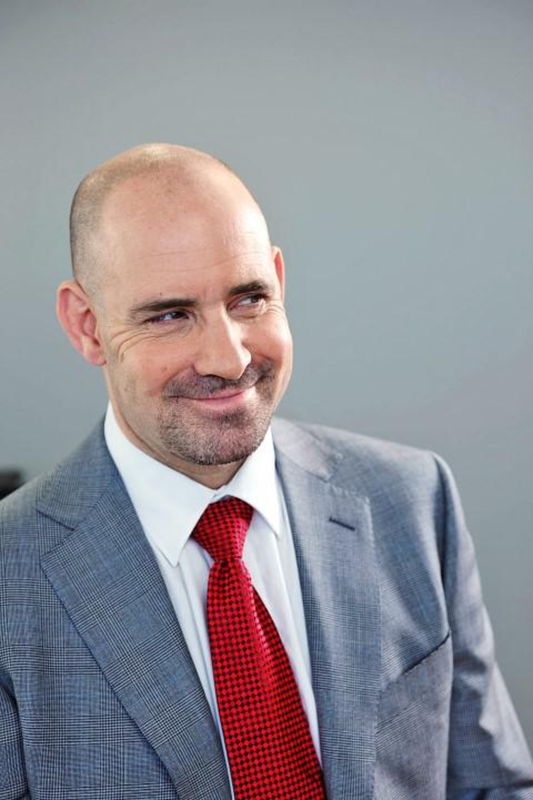 Finland — Technopolis’ CEO Keith Silverang on the immediate effects of Kildare's ownership and his expectations for 2019 – since the company delisted its shares. 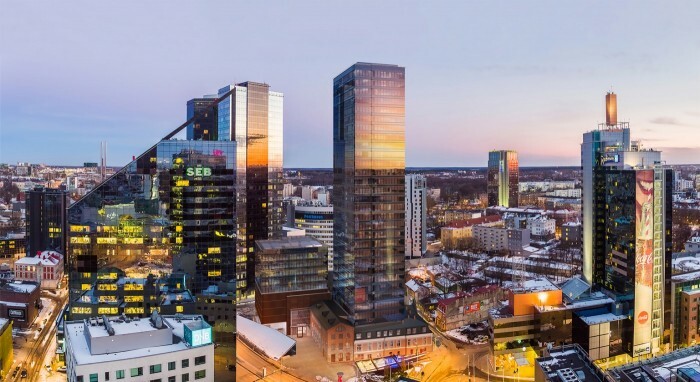 Finland — The Board of Directors of the Finnish real estate company Technopolis has resolved to apply for the termination of trading in the shares of Technopolis and the delisting of the shares from the official list of Nasdaq Helsinki. Finland — Technopolis will invest a total of EUR 51.9 million in organic expansion in its existing Ozas Campus in Vilnius, Lithuania. Finland — Technopolis will invest a total of EUR 94.1 million in organic expansion in its existing Otaniemi Campus in Espoo, Finland. The project will consist of three phases to be built in 2018–2024. It will add around 19,000 sqm to the rentable area of the Otaniemi campus, bringing the total to nearly 78,700 sqm upon completion of this project. Finland — Technopolis’ coworking network, UMA Workspace, is expanding now in the Baltic capitals. New UMA Workspaces will open in the city centers of Tallinn, Estonia and Vilnius, Lithuania in mid-2019. Nordic — Technopolis CEO Keith Silverang on the time passed since the Kildare offer, the UMA expansion in the Nordics and entering Poland. Nordic — Technopolis’ coworking network, UMA Workspace, is expanding full force. Four new spaces will open in 2019 and 2020. Two new UMAs will open in Stockholm, one in Espoo and another one in Warzaw as Technopolis makes their entry on the Polish market. Finland — Kildare Partners increases their mark in the Nordics. After having acquired a large portfolio from Kungsleden in Sweden the company bought the shares in listed Finnish company Technopolis. Emer Finnan, Partner at Kildare Partners, tells Nordic Property News of their plans for Technopolis. Finland — Kildare has made a public cash tender offer for listed Finnish company Technopolis of EUR 4.65 for each share. The total offer amounts to approximately EUR 729.7M. The board of Technopolis has recommended to accept the offer. Finland — CEO Keith Silverang tells Nordic Property News his view on what the Kildare offer means for Technopolis. Finland — Technopolis will open a new UMA coworking space in Helsinki’s trendy and urban Kalasatama region in December 2018. The UMA Workspace-branded facility will be built into a leased 1,700 square meter space with 38 private offices, around 60 open area workstations and four shared meeting rooms. Finland — Technopolis has decided on a EUR 25M investment to expand its CBD campus in Oulu. Construction work is scheduled to start in July 2018, after receiving a building permit. The project is due for completion in March 2020. Finland — Peab has been commissioned to build the second stage of the company Technopolis’ office building on Sepänkatu in Oulu. 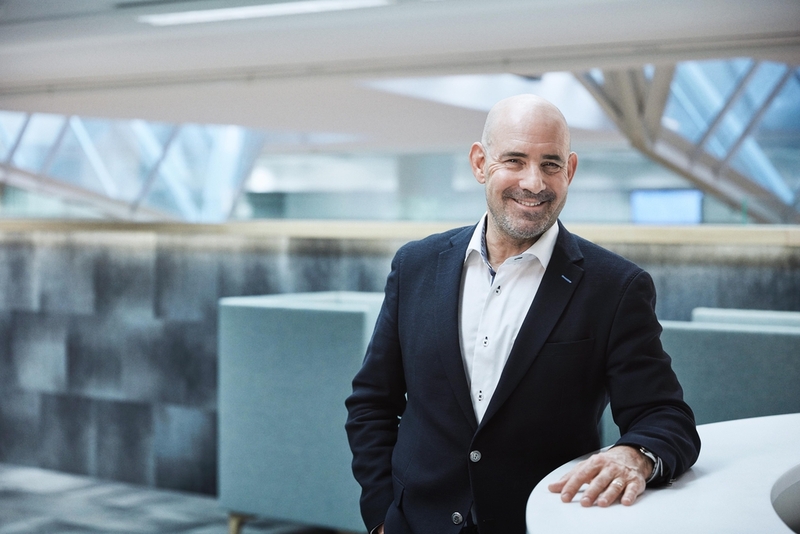 "We Want to be the 500 Pound Gorilla of Coworking in Copenhagen"
Denmark — Technopolis CEO Keith Silverang on entering Denmark, their role on the Danish market and thoughts on further European expansion. Denmark — Technopolis is opening a new coworking space in downtown Copenhagen in September 2018. Finland — Technopolis has decided on EUR 46 million investment in organic expansion in Tampere, Finland. The new City Center Campus will be built in the CBD Tampere with excellent connections. Construction work is scheduled to start in February 2018, after the receipt of a building permit by City of Tampere. Project is due for completion in December 2019, and first leases are set to start on Jan 1, 2020. 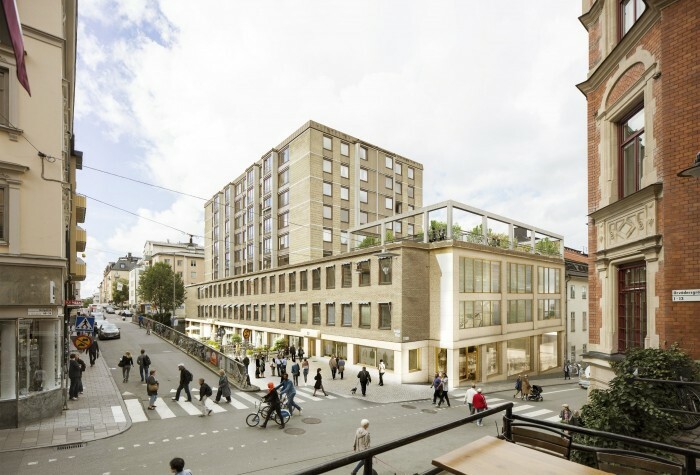 Sweden — UMA Kungsbron is Technopolis’ first foothold in Stockholm and will be the company’s largest coworking facility. 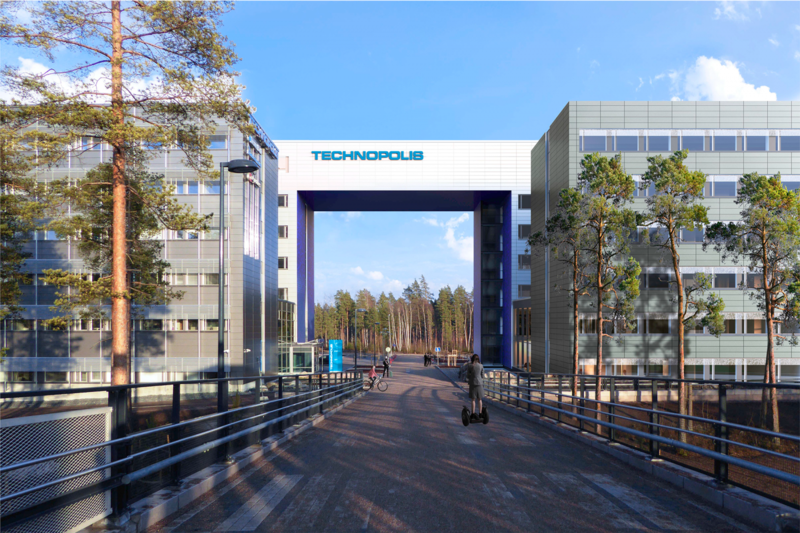 Finland — Technopolis will expand its Aviapolis campus in Vantaa due to strong customer demand. The EUR 15.1M project will be launched in June 2017 and is due for completion in November 2018. Finland — Technopolis is the first company in Finland to launch the Leed Volume Program for existing buildings. Finland — Technopolis has acquired an office property under construction in Vilnius neighboring its own campus in Ozas area. Finland — Technopolis signed an agreement to sell its remaining Lappeenranta operations at Skinnarila, as well as its Finnmedi campus in Tampere for a total of EUR 60.6M. Norway — Technopolis has acquired the 30 percent stake in its Fornebu campus in Oslo from one of its minority shareholders, Koksa Eiendom AS (former IT Fornebu Properties AS), for approximately NOK 238 million (approximately EUR 25.5 million). Finland — Technopolis will invest EUR 33.2 million in the expansion of its Ruoholahti campus in Helsinki. The expansion is due for completion in July 2018. 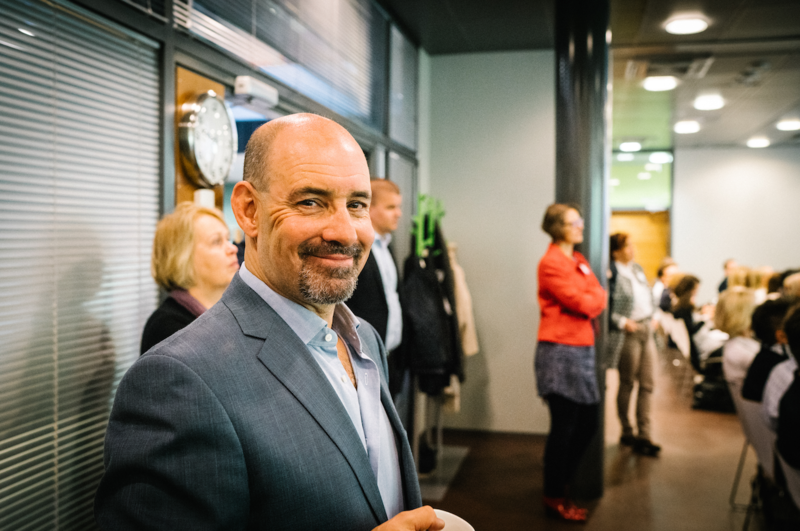 “This investment is an important part of our growth strategy in the Helsinki metropolitan area”, says Keith Silverang, CEO of Technopolis. Sweden — Finnish Technopolis has signed an agreement with Niam to acquire a multi-customer campus in Gothenburg, Sweden. The debt-free purchase price is SEK 1,177 billion (€ 126.6 million).